Want to work on Super-Yachts? - You've come the right place. STEWARDESS CAREER PACKAGE - Next Course 22 April. 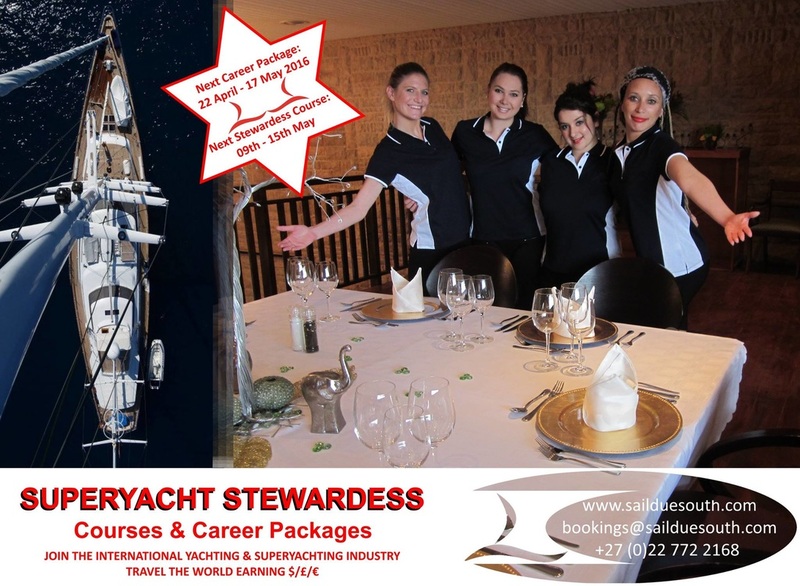 ​Our new Stewardess package covers an incredible range of courses and qualifications perfectly suited for your start out in the Super-Yachting industry. Super-Yacht Deckhand Career Course - Launching Soon. What Jobs are available on Super-Yachts? Where can you work on Super-Yachts? What is a Super-Yacht Stewardess? What is a Super-Yacht Deckhand? How do I find jobs on Super-Yachts?